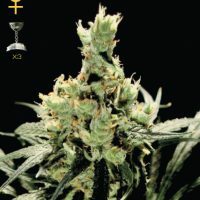 CBD Crew CBD Yummy female seeds produce a Medium sized cannabis plant with a High CBD content, Photoperiod genetics and a flowering time of 9-10 Weeks. 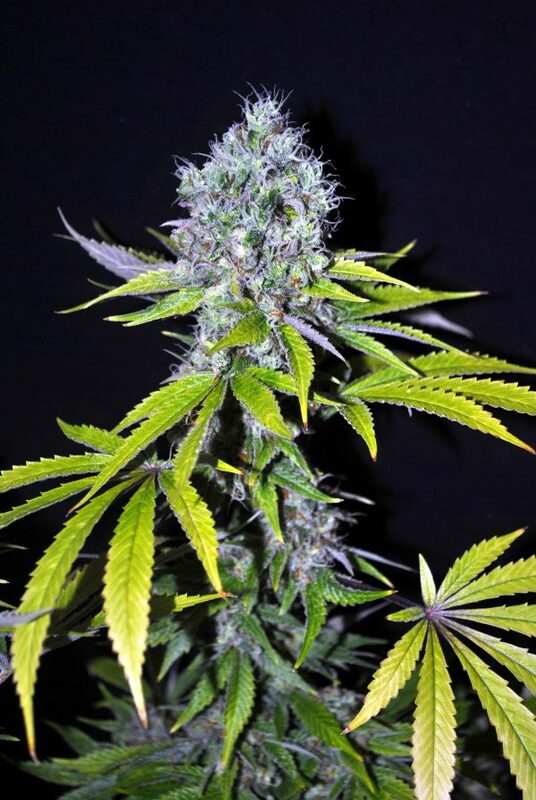 CBD Yummy female has a genetic makeup of Yummy and has a taste described by the breeder as ‘Tropical fruit salad , exotic richness with delicious mouth watering tastes.’. 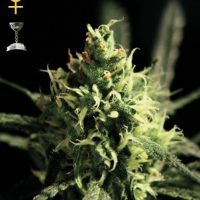 Buy CBD Crew CBD Yummy female seeds at the lowest price online now!